Tradebit merchants are proud to offer auto service repair manuals for your Buick LeSabre - download your manual now! Buick has 60+ years in the auto industry with a list of cars that includes the 2009 Buick 40 5.7 and the 2007 Regal. 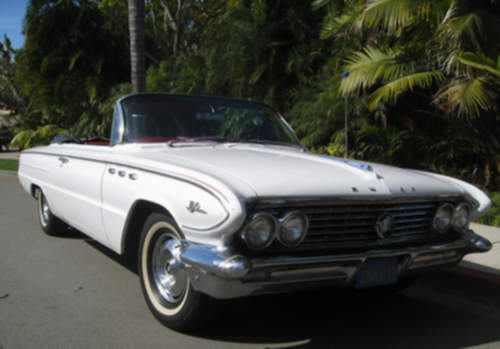 Keep your LeSabre running with a LeSabre repair manual. For anyone who is searching for Buick auto manuals, we should be able to help.